Have questions concerning Pittston City government, the history of the city or anything else regarding Pittston? If so, this is the page for you. Review the categories below and remember if you can not find the answer that you are looking for please feel free to contact us. Meet the men and women responsible for the direction of Pittston City. Learn more about the City’s elected officials from Mayor and City Council Members to the City’s Controller, Treasurer and more. Learn More. 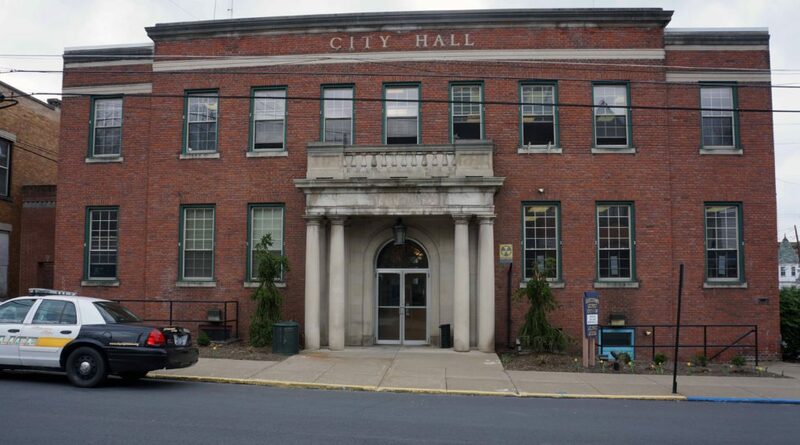 Pittston City has a long, illustrious history going back over 200 years. From Colonial America and the Revolutionary War to the Era of the Coal Mines and beyond. 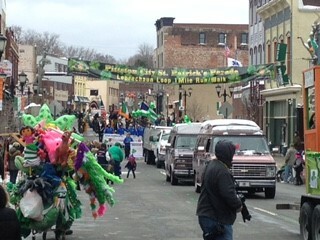 Pittston really was in the middle of it all. Learn More. Review past budgets for Pittston City or take a peak at proposed budgets for upcoming years. Learn More. View Pittston’s Home Rule Charter adopted in 2012. Learn More. 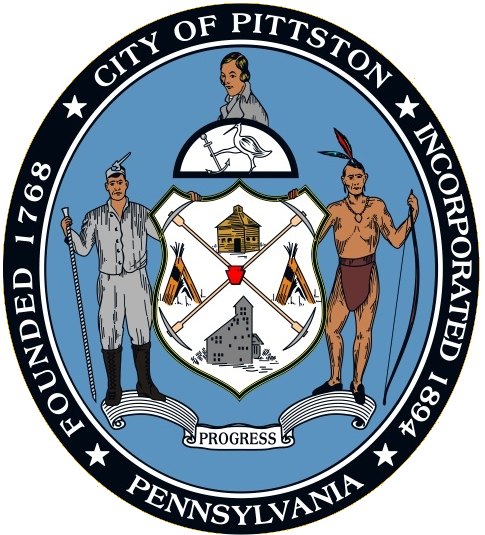 Pittston City is served by the Pittston Area School District. Learn More about the Pittston Area School District. View Pittston City’s Census statistics. Learn More. Have a request for information? P Lease complete and submit the form found at the link below Right to Know Request Form.